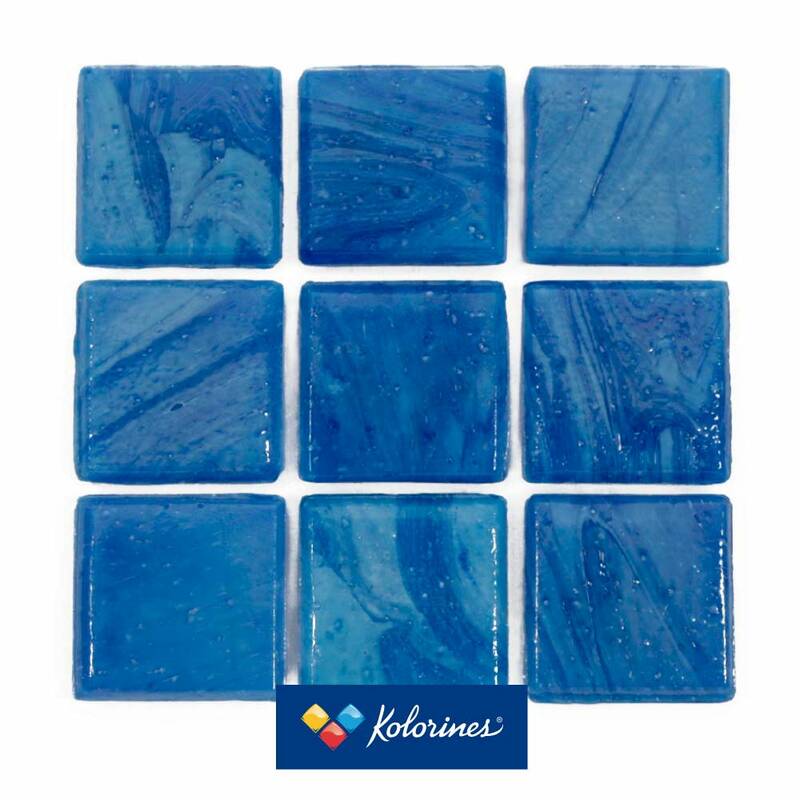 Murano Collection – Kolorines S.A de C.V.
Colección MURANO | Jade - v20 | By Ray Corral, Mosaicist Inc.
Colección MURANO | Lagoon - v20 | By Ray Corral, Mosaicist Inc.
Colección MURANO | Marino - v20 | By Ray Corral, Mosaicist Inc.
Colección MURANO | Petra - v20 | By Ray Corral, Mosaicist Inc.
Murano is sure to make an impact in any space. 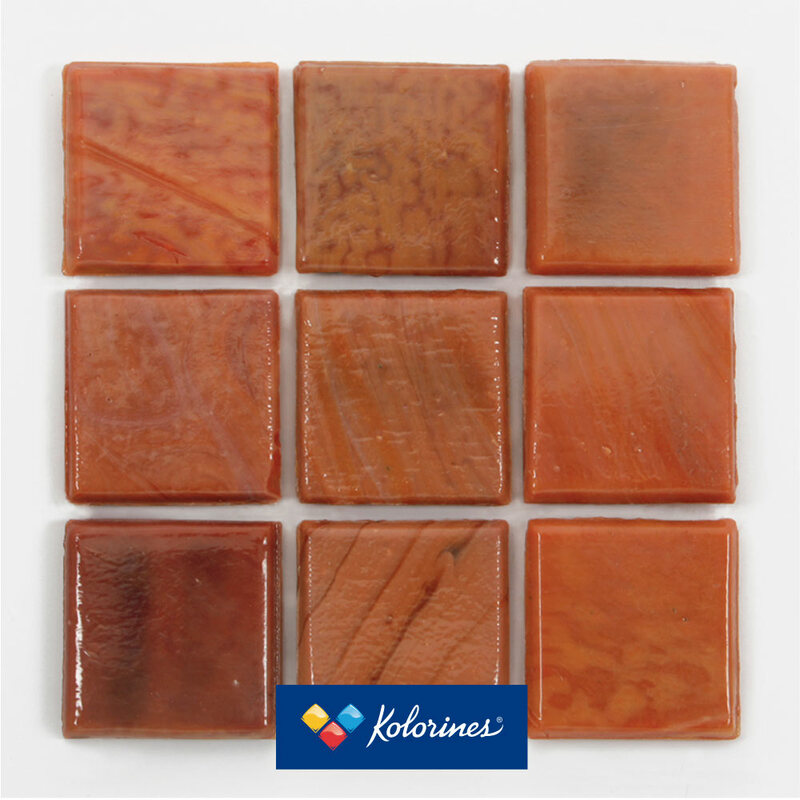 The subtle changes in the sublime colors of its markings produce a visual texture that discreetly enhances otherwise dull, lifeless areas. 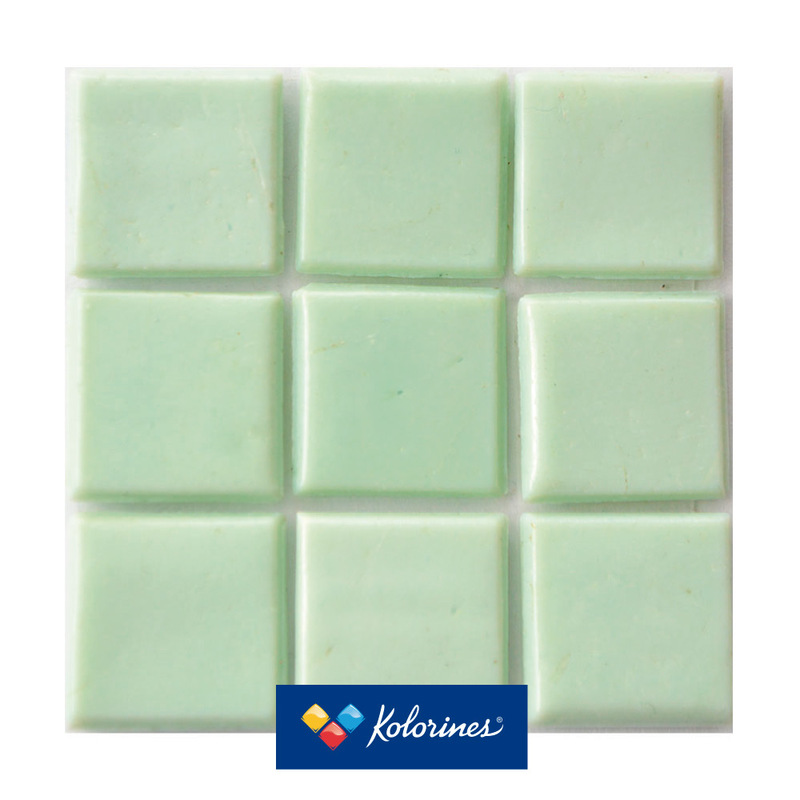 The formula used to make our Smalti produces a splendorous flecked pattern and an absolute purity of color. 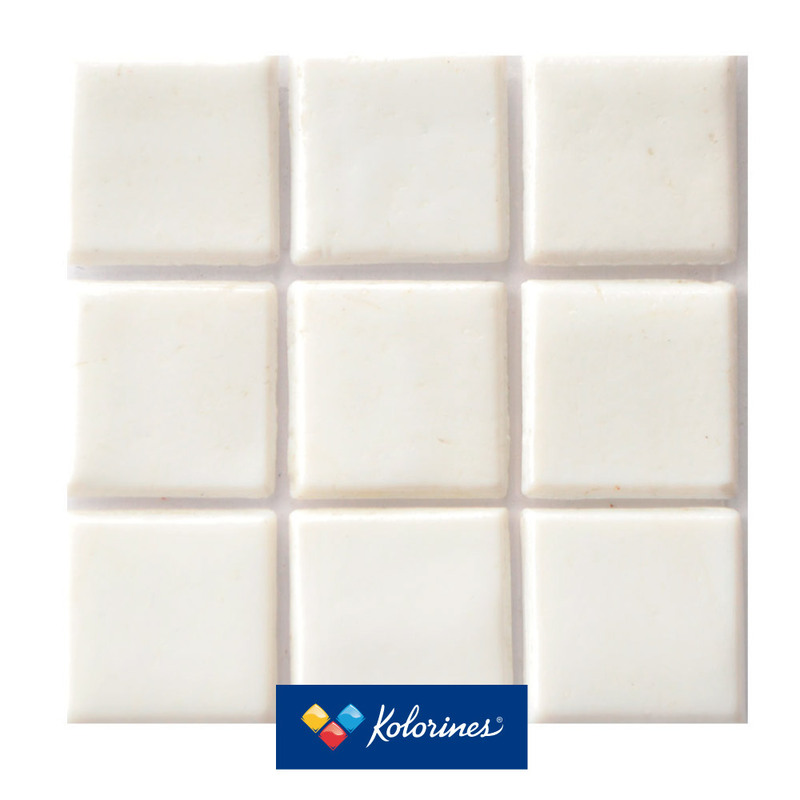 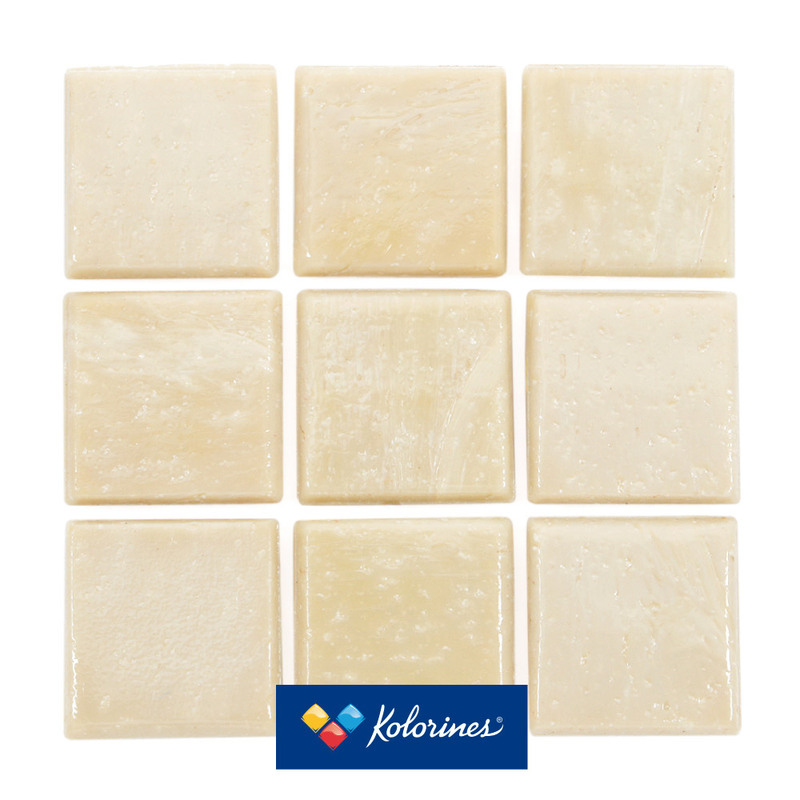 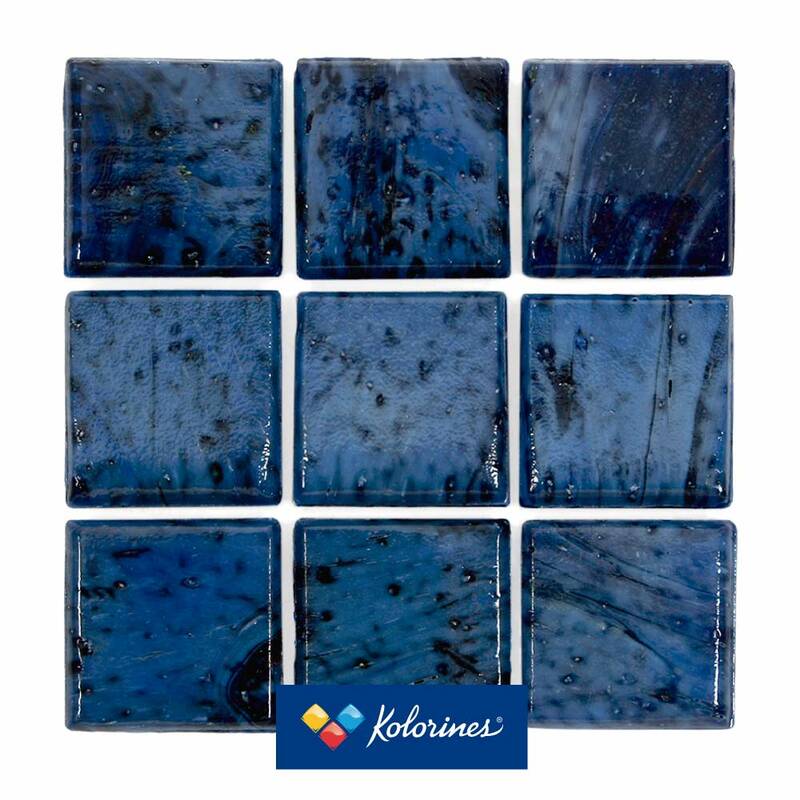 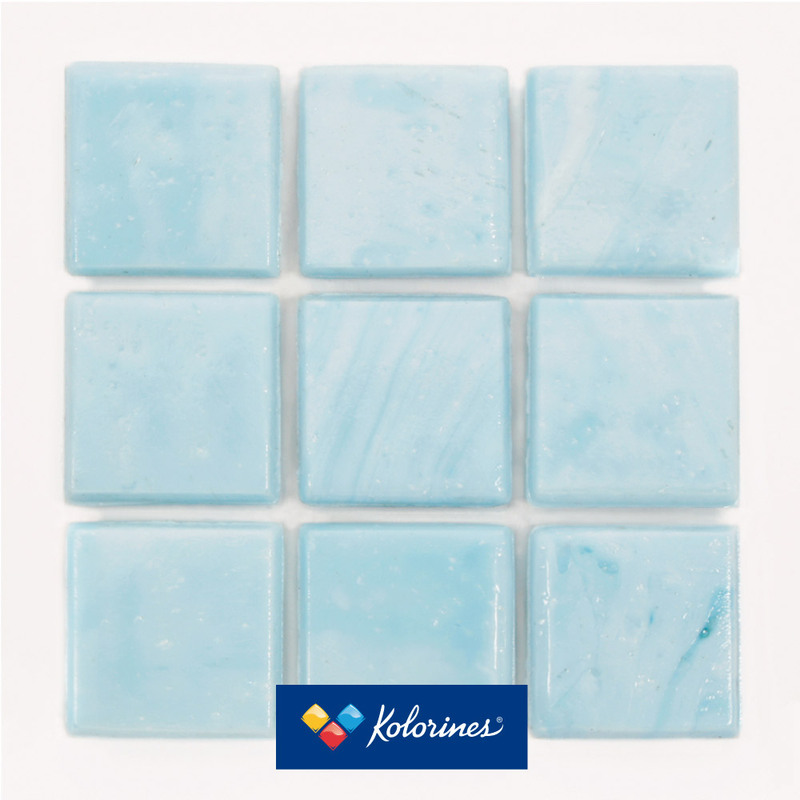 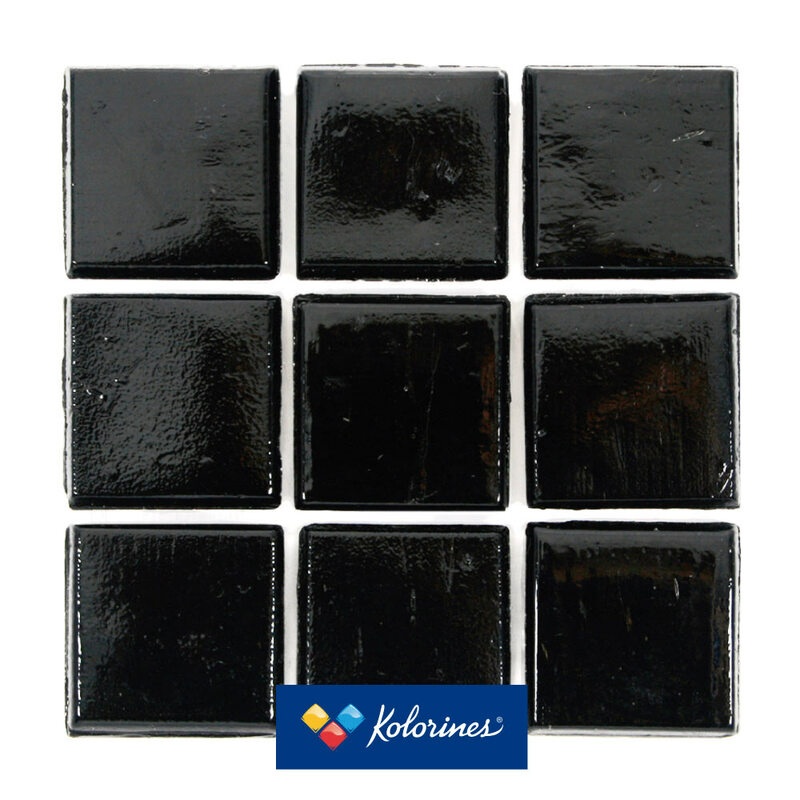 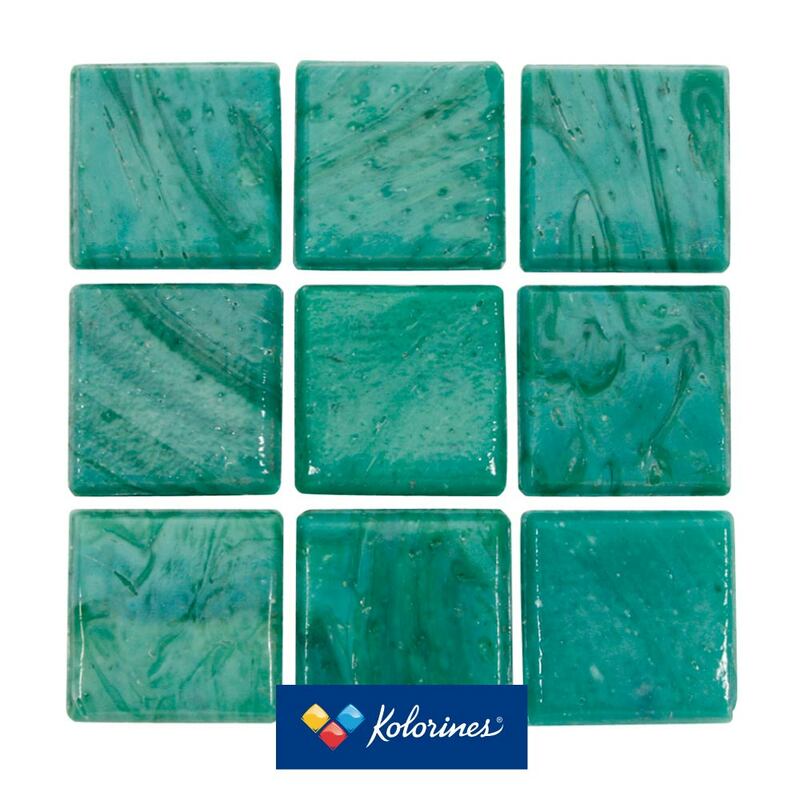 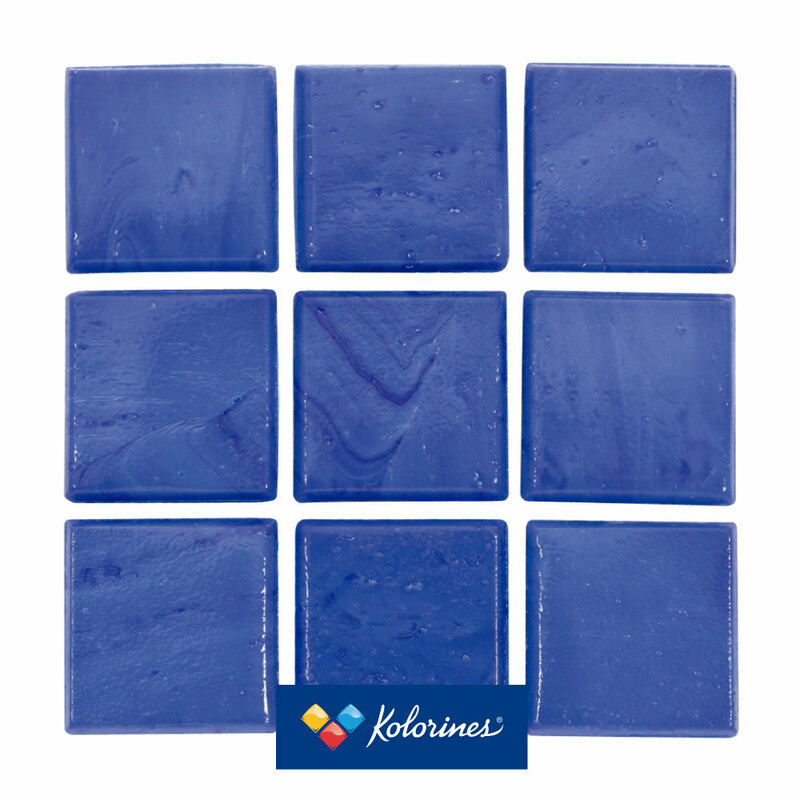 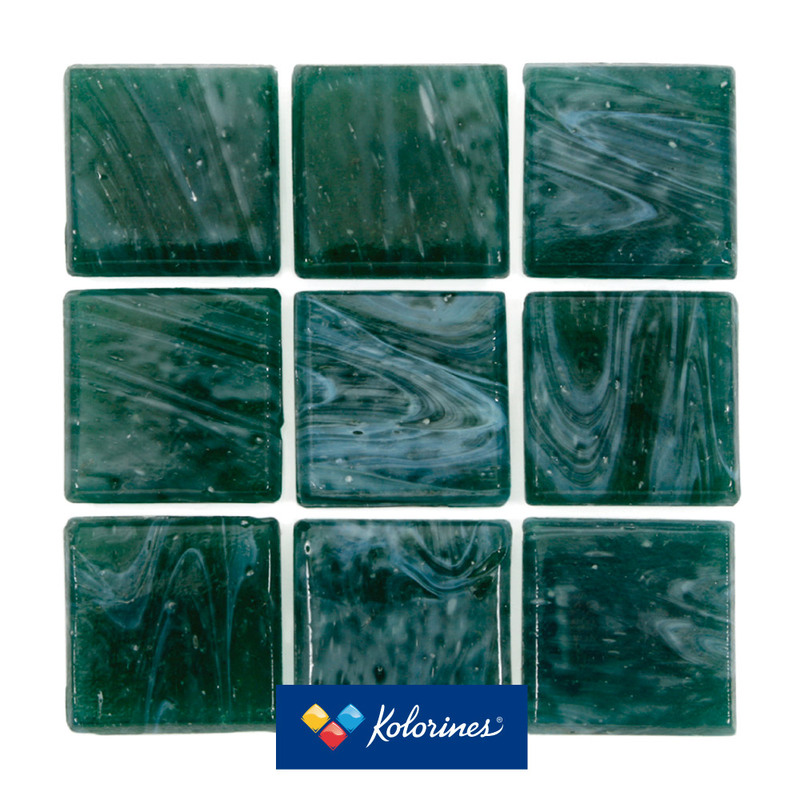 *Smalti Formulation: The mosaics of this collection are made with special glass formulation. 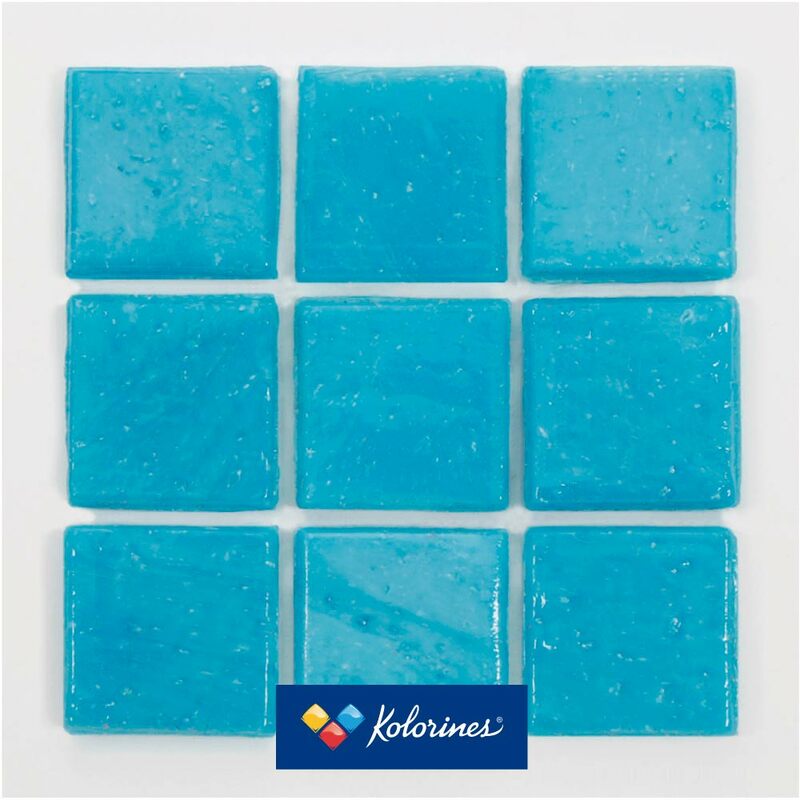 It is the same ancient formula as Smalti, a type of glass that has some properties of glass and some of stone, but its main feature is the color saturation and intensity of color which is best for exterior or pool applications. 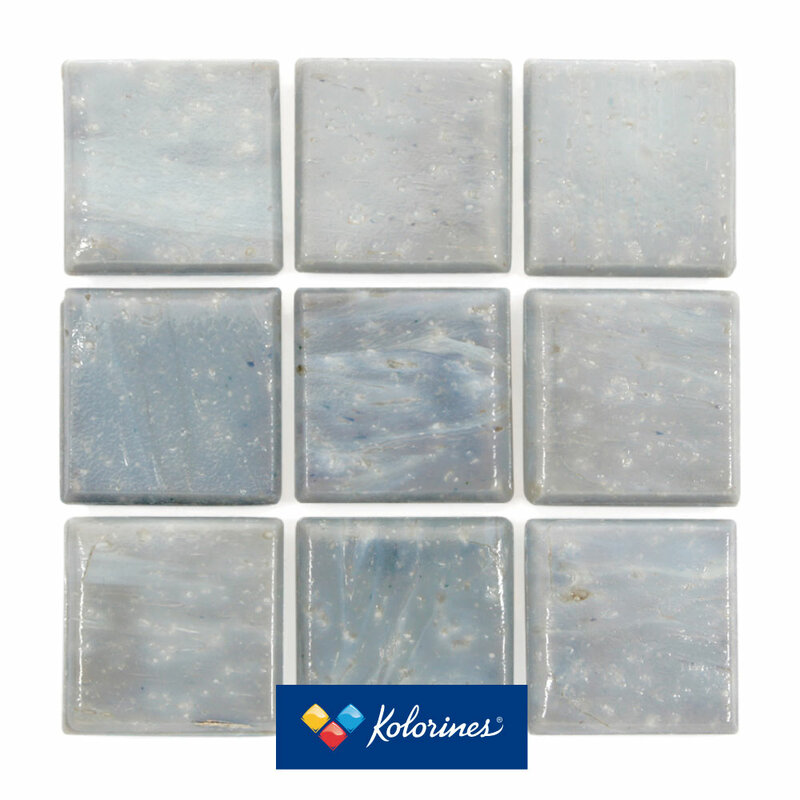 It also has veins of colors like natural marble but in a wide range of colors.